All online entries MUST be paid with credit card. Any drawouts MUST have form turned in for refund! 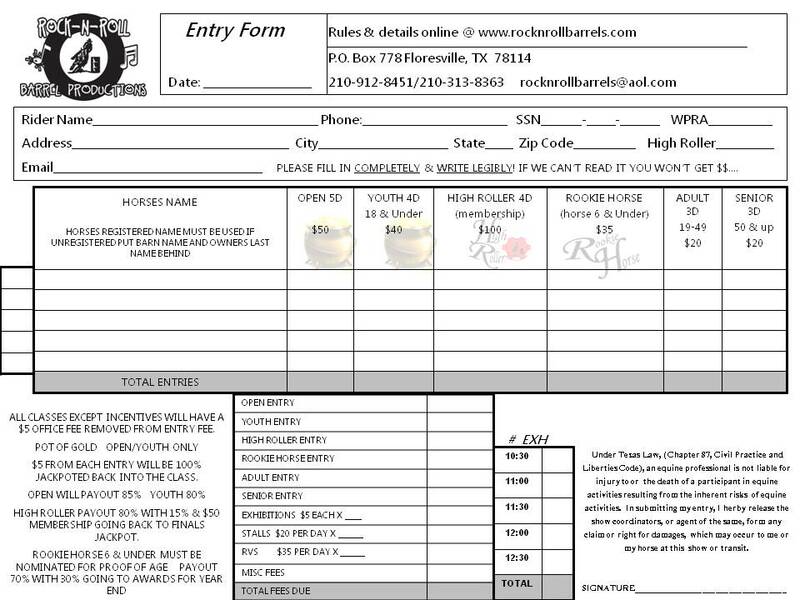 Read Refund Policy and The Drawout form Under Forms tab above.